When Jaroslav Rezník took over as general director of Radio Television Slovakia (RTVS) in August 2017 there was ample reason for concern. His turn-of-the-century experience leading Slovak Radio under semi-authoritarian strongman Vladimír Mečiar, and his more recent decision to forge an alliance with Russian propaganda outlet Sputnik while he led the state-owned TASR newswire, were among the biggest red flags. 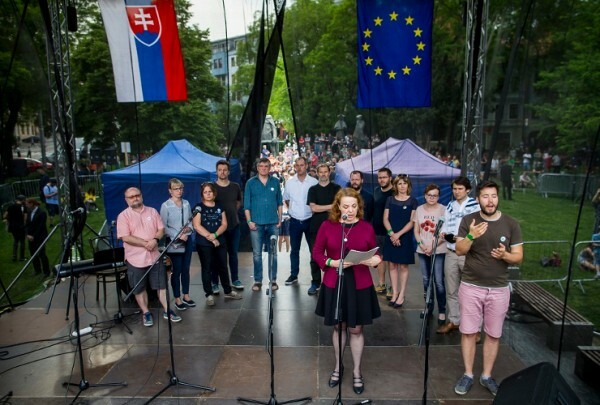 Adding to the alarm was a politically charged appointment process that saw the conservative nationalist Slovak National Party (SNS) advocate Rezník’s candidacy against an incumbent, Václav Mika, who was widely praised for having bolstered public media’s news prowess. After a brief honeymoon period, one of Rezník’s first major moves was to cancel the country’s only serious investigative reporting television show, Reportéri. More recently, there has been a slow purge of experienced journalists as RTVS managers have also been replaced with former public relations officials from government ministries. The current head of television news, Vahram Chuguryan, was formerly the spokesman for Eustream, the company overseeing the pipeline transiting Russian natural gas passing through Ukraine and via Slovakia to the rest of Europe. Earlier this month, Oľga Baková, a former Washington, D.C. correspondent who has since headed the foreign news desk, was ousted. Baková was told her editor job was being eliminated; when she declined a lesser position, she was fired. Previously, Rezník fired two radio broadcasters who had been critical of an SNS member of parliament. In recent days the resignations have piled up, Tibor Búza, RTVS’s programme director, announced his departure April 6. “Sometimes it’s easy to know when it’s time to go”, he told the daily Sme. Moderator Gabriela Kajtárová quit this week. In a sign of the general chaos engulfing the broadcaster, Rezník’s own appointees as head of news and head of television news quit in February. The tumult comes at a key time in Slovak politics. Robert Fico, the longtime prime minister, resigned in mid-March. Though a government reshuffle has temporarily preserved the existing three-party coalition comprised of Fico’s Sme party, the SNS and the centre-right Most-Híd, public discontent remains high. Fico left office amid weeks of protests that drew tens of thousands of people to the streets in the wake of the execution-style murders of journalist Ján Kuciak and his fiancée, Martina Kušnirová. Their shocking deaths have renewed focus on high-level government corruption as well as exposed ties between state officials and the Italian ‘Ndràngheta mafia group. 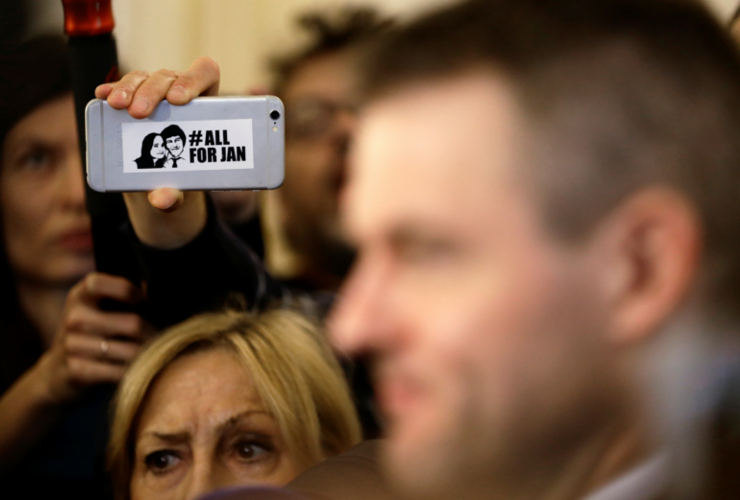 In highly symbolic move, RTVS banned journalists from wearing pins bearing the motto #AllForJan, which pays tribute to Kuciak and has been the rallying cry during the recent protests. This, in combination with Baková’s ouster, prompted 60 journalists from RTVS to sign a petition. “We are fighting with the mistrust we feel towards our superiors, towards their intentions and skills”, the letter read. It highlighted specifically “the elimination, degrading and re-assigning of professionals who express criticism towards management”. 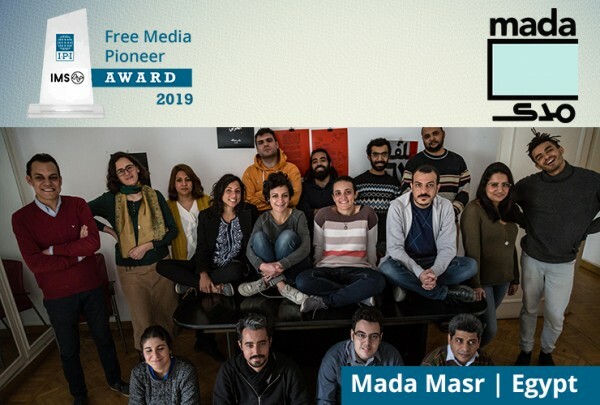 “We reject the pressure from management to artificially balance reports and debates with people who flirt with disinformation or that have no expertise in the field”, the journalists added. Rezník responded by attributing the letter to a “radical, young core” of journalists who lack experience, and went on to accuse the signatories of “taking audiences hostages and pointing to an outside enemy”. Though public backlash has since led Rezník to promise he will reinstate the canceled Reportéri show in the fall, it is less clear whether there will be enough professional journalists to adequately produce its trademark investigations.